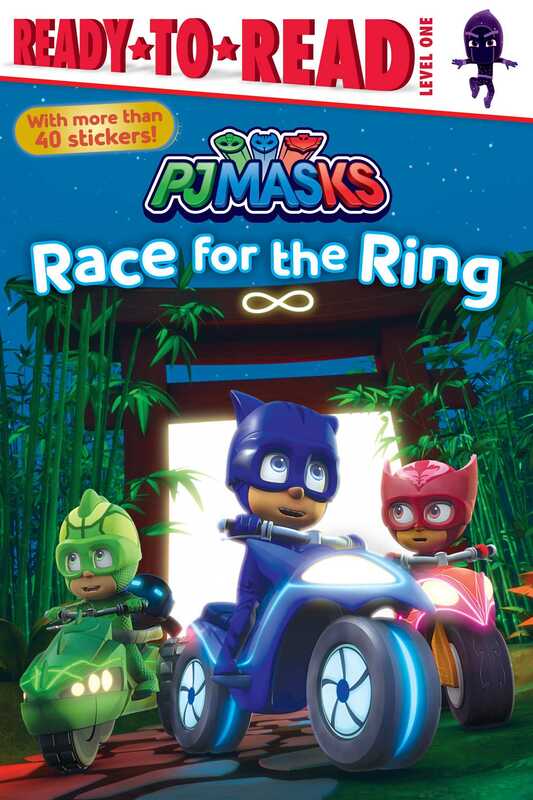 The PJ Masks must stop Night Ninja from stealing a magical ring hidden at the top of Mystery Mountain. Working together is the heroes’ best option to stop Night Ninja from getting the ring and gaining more power. But is Catboy too busy racing ahead to help his friends?